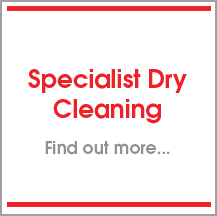 Ideal Dry Cleaners Middlesbrough. has been a familiar part of the Teesside landscape since 1969, the year we first opened our doors. 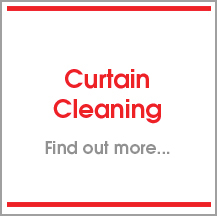 The business today is still run by the Turnbull family as a friendly professional business with an unmatched reputation for cleaning excellence. 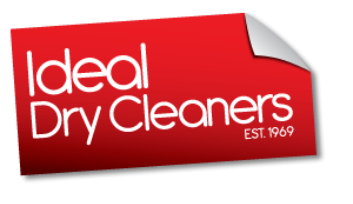 Over time we have continued to improve and develop our services, and today we are an efficient team that is dedicated to building strong customer relations and offering immaculate cleaning results. 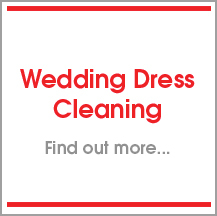 We have upgraded our business with state of the art equipment and have focused on thorough staff training, all of which has resulted in our ever growing popularity. Our fantastic free delivery and collection service has been going since 1993 and we are able to cover all of central Teesside due to our convenient location . Although we welcome our customers bringing their goods directly to us, we have found that many prefer to benefit from our collection service, as it is so convenient and reliable.